WHY TO CONTROL INSECT PESTS? Insect pests are controlled in a sense as they are posing the danger to human, nature & economy. Insect pests are posing many threats to crops which meant in qualitative & quantitative losses of crops. If insect pests are not controlled effectively than it will be very difficult for the farmers to obtain good yields from the crop production activities. Insect pest control measures would provide the opportunity to the crop producers or farmers to control the insect pests before they cause economic losses to the crop yields. Insect pests also need to be controlled because they are the vectors of many crop diseases & helps in transferring diseases to distant areas by carrying with them the disease symptoms. So if the insect pests are needed to be controlled for fulfilling the needs of increasing food requirements of increasing population. HOW TO CONTROL INSECT PESTS? Crop rotation: By following crop rotation the insect pests which developed & flourished due to monoculture are managed. For example, by changing the rice-wheat crop pattern in north India several pests of rice-wheat can be effectively controlled. Changing the planting & sowing time of crops: The problem of insect pest can also be managed effectively by changing the sowing dates of crops by few days. For example problem of aphids in wheat crop in Indian sub-continent can be managed by late sowing of wheat by 10 -15 days than normal dates of sowing. By destroying the remaining debris & plant parts of harvested crops: As these plays the role of host plants in the offseason for insect pests. By using the insect pest resistant varieties of crops: which will helps in protecting the crops from several loss causing pests. By using the insect pest-free planting material: Sometimes insect pests pose the problem in crop fields when the infected planting material or seedlings are used for sowing of the crop. For example when infected bolls of cotton are preserved & used for planting in next year. Use of trap crops: Trap crops are used for controlling the insect pests by planting it in the border rows so as to trap the pests in these rows of trap crops. For example planting of mustard on border rows of wheat crop for protecting wheat crop from damage due to aphids. By burning or destroying of pest affected plant parts in the soil, so that they are not further transferred to distant fields. 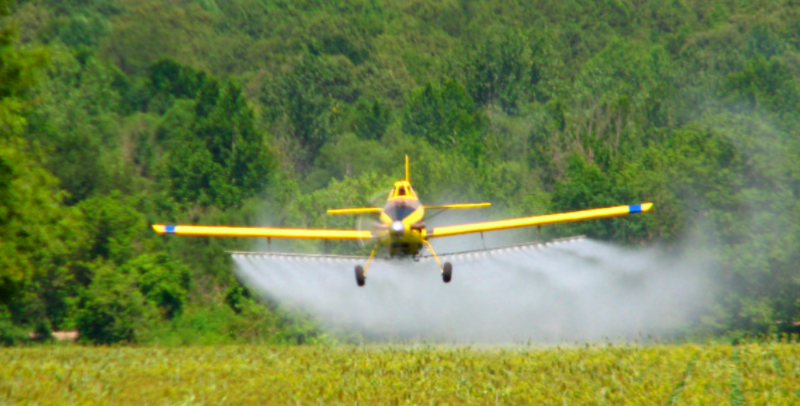 By application of water into the fields to kill the insect pests by drowning them in water. By use of different tillage activities in fields at the preparation time i.e. planking, ploughing etc. to destroy the eggs & pupa of different insect pests hibernating in the soil in off seasons. By performing the mixed or intercropping activities, which will reduce the host plants providing food for survival to pests & limits their number. By the destruction of the weed plants present near the fields as these will also act as host plants for many harmful insect pests. For example weed plant of Parthenium hysterophorous or carrot weed which provides food & shelter to different insect pests. Use of insect traps: by application of several trap instruments like mosquito trapping baits, fly screens, trap cards & nets etc. in the fields for trapping of the insect’s males who performs breeding. These are placed in fields and after collection pests are destroyed by killing them. Handpicking or killing off insect pests manually after collecting them. Use of synthetic or natural mulching materials such as paper or crop leaves & trashes for covering the open soil in summer & do not allow the insect pests to hibernate or egg laying in soil. By deep ploughing in summers for increasing the soil temperature up to 60 degrees Celcius for the killing of the pest eggs laying in soil. Good packaging & storing techniques such as control of humidity & temperature of the harvested produce so that insect pests do not hibernate within the produce & pose problems. Use of attractants for pest control to manage their population. Predators: These are the free-living organisms which eat the organisms smaller than these. 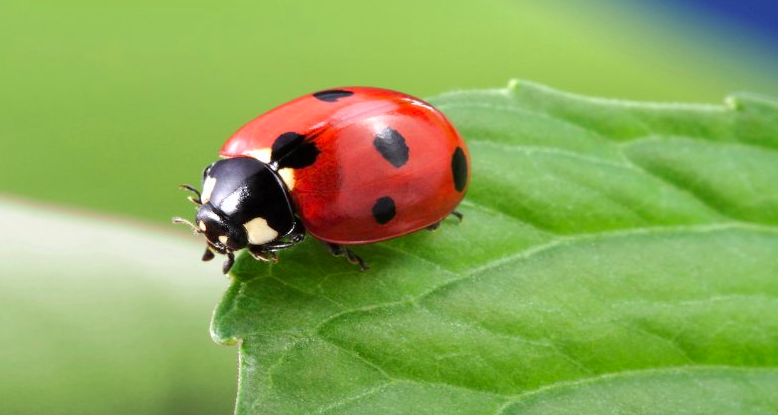 These are excellent means of pest control for example; Ladybird beetles which are an excellent control of sugarcane pyrilla & wheat aphid if applied in quantitative numbers & also the introduction of Ladybird beetle in the USA in the 19th century for controlling the citrus insect pests. Parasites: These are organisms which lay their eggs on the body of host insect but also obtain nutrition from its body without killing him. For example, different wasps which are parasites of whitefly of cotton causing white sooty moulds & Trichogramma chilonesis against the sugarcane pests like Pyrilla etc. Different microorganisms like bacteria, fungi & viruses which kill the many different insect pests by their poisonous actions over pests. For example, bacteria named Bacillus thuringiensis possess the killing properties of different bollworm pests of cotton due to the resistant gene. Several fungi like Beauveria bassiana acts as entomopathogenic fungi against different pests like those of weevils, whiteflies, aphids etc. & Trichoderma species are also used against different pests of sugarcane. Viruses are used in controlling the mammalian pests of crops. Systemic insecticides: These are the insecticides which act on the stomach of the insect pests & kill them. These insecticides are translocated in the inside tissues of the pests by translocation action. Contact insecticides: These are the insecticides which are effective when they come in contact with the insect through their outer body parts. Fumigants: these are the chemicals which are used for controlling the stored grain pests by the release of toxic gases in the storage houses.